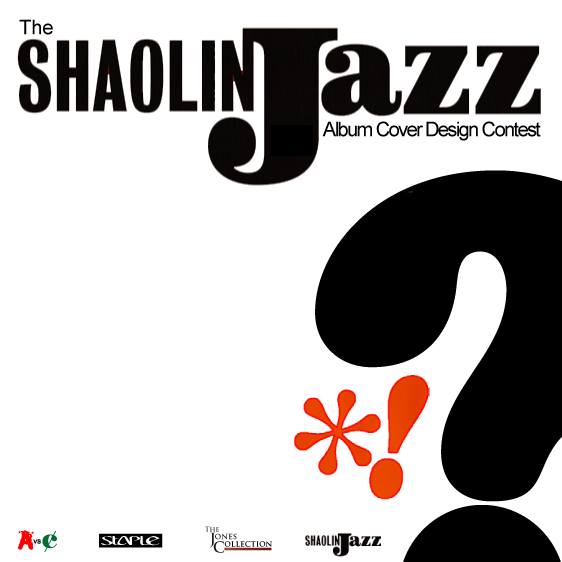 DJ 2-Tone Jones and I would like to congratulate Shamona Stokes – the winner of The SHAOLIN JAZZ – Album Cover Design Contest. We’d also like to thank all of the many designers for participating whose strong works made this decision a two day deliberation for 2-Tone and myself. Let me emphasize – selecting ONE winner was crazy tough. I’m sure some will, after seeing the other entries, question our decision and that’s cool especially after seeing those designers who also submitted a front and back cover. However, the rules called for album covers and not a front and back – with the album cover front being what we based our judgement on. Don’t get it twisted though, we really appreciate everyone’s efforts including the designers that went the extra mile and submitted two entries. That said, and without getting into a list of details, we felt that Shamona’s album cover covered all of our criteria to a “T.” To see more of Shamona’s work click here and if you’re interested in contacting her directly: shamona.stokes@gmail.com. 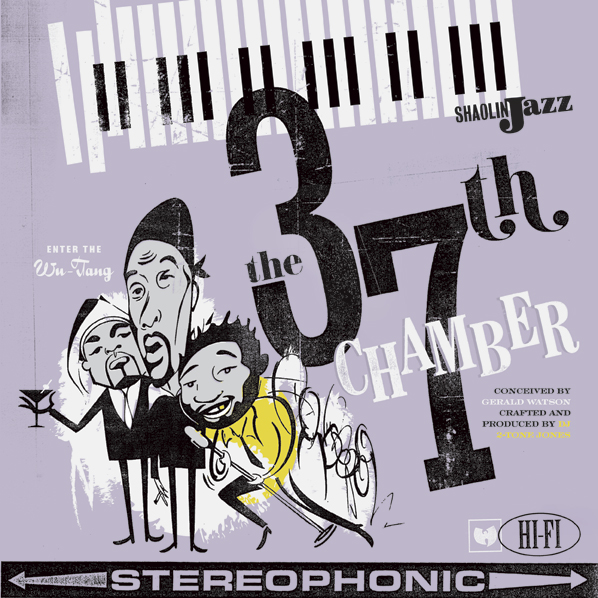 Shouts again to the designers who participated, VANS OTW and Staple Design for providing product and promo support, and the fans that have continued to support SHAOLIN JAZZ. We’ve got some very cool creative extensions coming. For the third installment of MAKE NO!SE we’re happy to bring you Shane Pomajambo – owner of Art Whino art gallery (photography by Rosina Photography, video by Opiyo Okeyo, featuring VANS OTW). Being that I do marketing for AM Radio (a creative group), I’d heard what Shane (an avid art collector since before the gallery) was first doing with Art Whino and was really intrigued since 1) his gallery focused on street art, graffiti, and pop culture art and 2) Art Whino would only be one of a handful area galleries that exhibited those kinds of works. Through the years Shane and his Art Whino team have worked diligently having produced over 62 shows (both on and off-site of the gallery) in addition to working with over 1200 artists and when I first started MAKE NO!SE he was one of the individuals that I intended on highlighting. Beyond that, as I began to get to know Shane I discovered that his creativity extended beyond the walls of his gallery and that Shane is also an accomplished architect with a Masters Degree in Architecture from Virginia Tech who, in addition the gallery, runs his own firm Moderne Design. 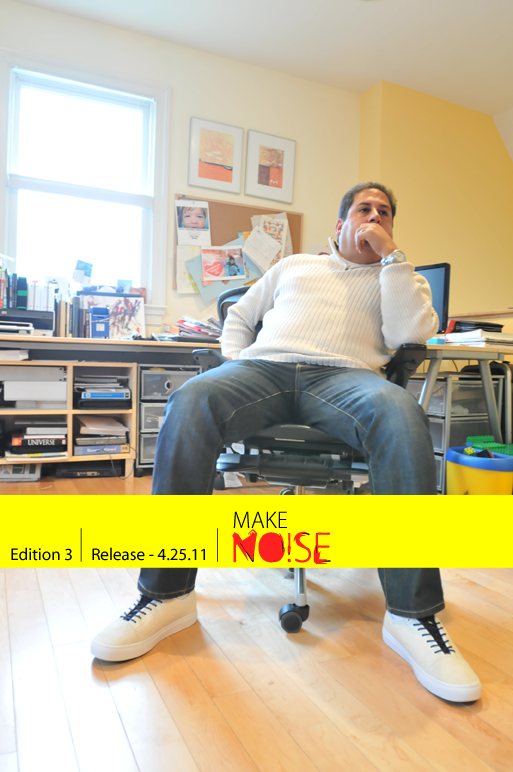 MAKE NO!SE – Shane Pomajambo featuring VANS OTW. Video shot by Opiyo Okeyo. To check out the Photo Shoot click here.